← Car of the Year 2012: Well everyone else is doing it…. Well, it has been a while since I last posted, but in my defence, nothing exciting happens over the holidays, as the whole industry is, well on a holiday. But to kick off 2013, here is a preview from the Detroit Auto Show. 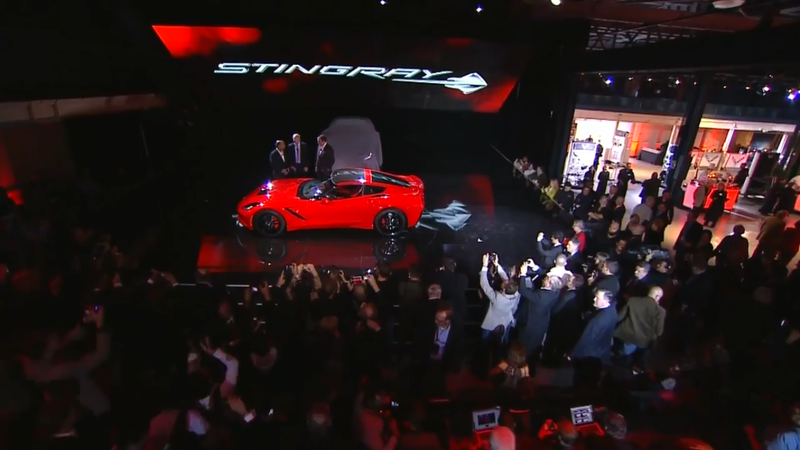 So, straight from the livestream from Detroit, here is the 2014 C7 Corvette! What do you think? 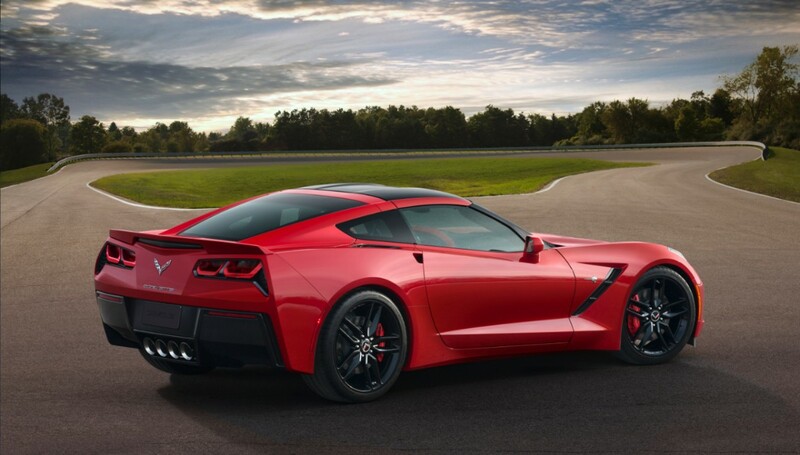 Some important points to remember: It will officially be called the Corvette Stingray, the transmission will be a 7 speed manual, there will be a carbon fibre removable roof and carbon fibre bonnet and the chassis will be an all aluminium frame. 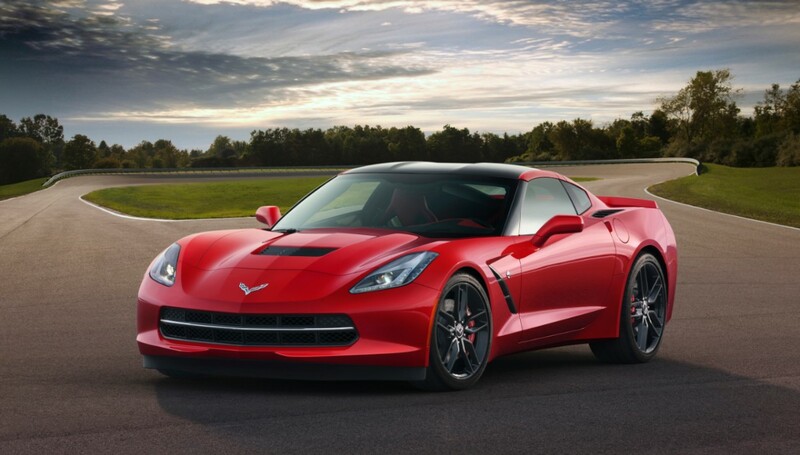 Power comes from the 450hp LT1 V8. 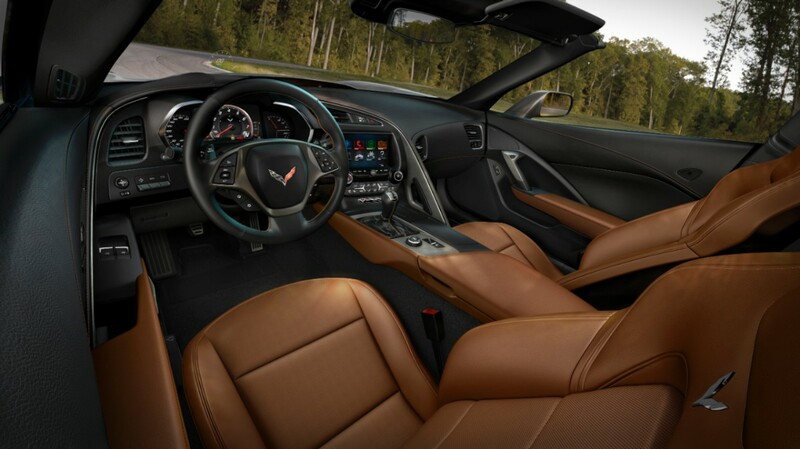 The interior is a mix of carbon fibre and leather and is a huge leap forward compared to the old C6. If you want to know more about it (power and how it could stack up to the new Viper), check out this post I did a couple of months back. I have been waiting to see this one for a while. Hopefully I will get to see it in the metal quite soon! Now, more metal will be presented at the Detroit Auto Show, but since everyone in the press world is going to be there, I will be covering something else that takes place at the same time, the Montréal International Auto Show. Watch this space. 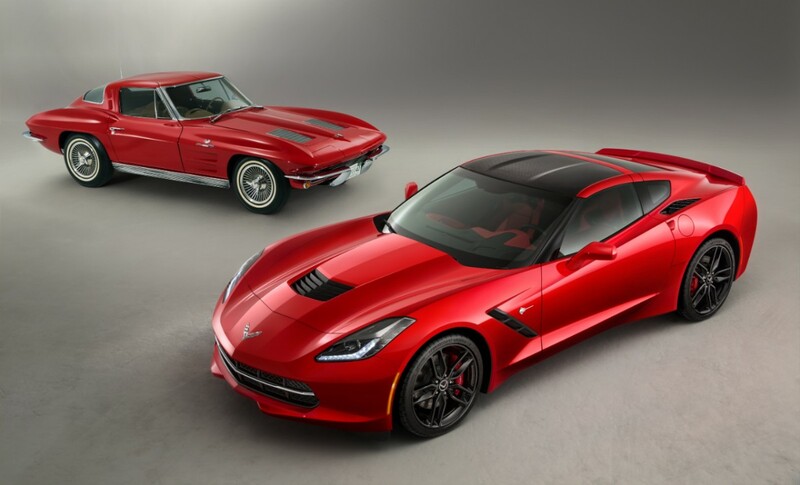 This entry was posted in News and tagged 2013, america, c7, chervrolet, corvette, detroit, presentation, stingray. Bookmark the permalink.